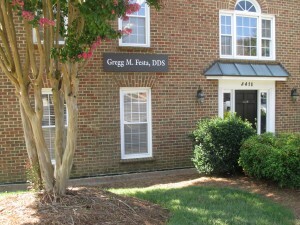 Ready to make an appointment at our Raleigh dentist office? 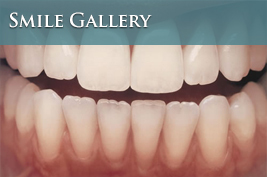 Want to speak with a member of our knowledgeable staff? We’re here to help! 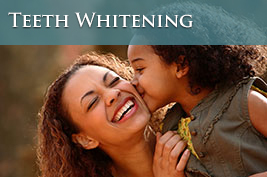 Below you will find general information about our North Raleigh dental office. 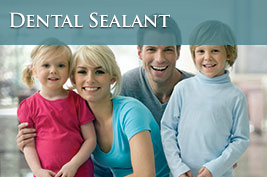 Please don’t hesitate to give us a call or contact us if you don’t find what you need!